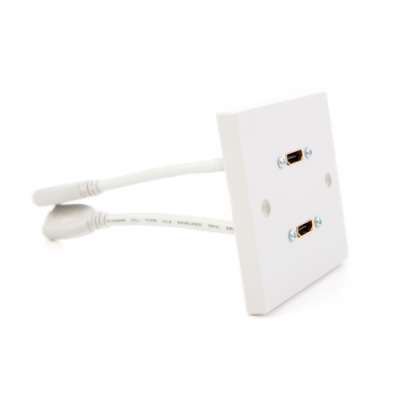 When it comes to cables and wires in the home or in a workplace, people want to keep these items out of sight but still take advantage of all the benefits they bring. 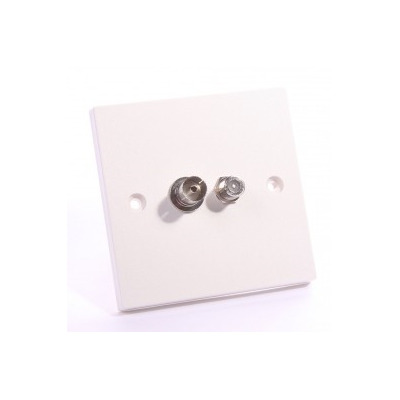 At Euronetwork, we have a fine selection of plug and play wall plates that offer a neat and tidy solution without the need for soldering. 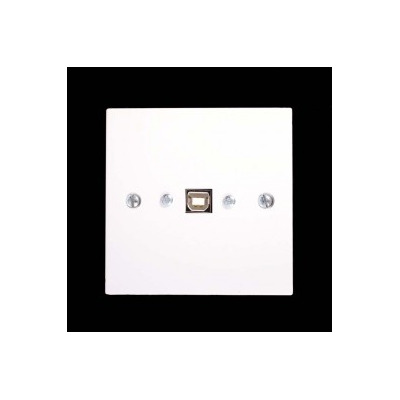 The selection of plug and play wall plates we have includes Single and Twin gang USB A-A Female wall plates. 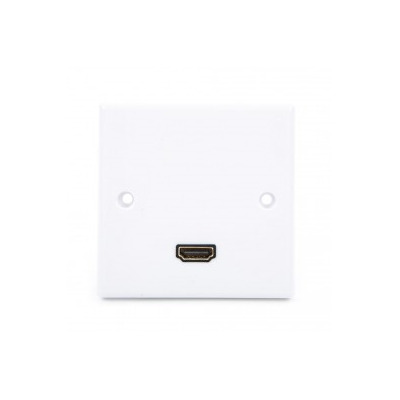 You can pick up single and twin TV coupler wall plates, as well as a broad selection of 4K2K HDMI wall plates. 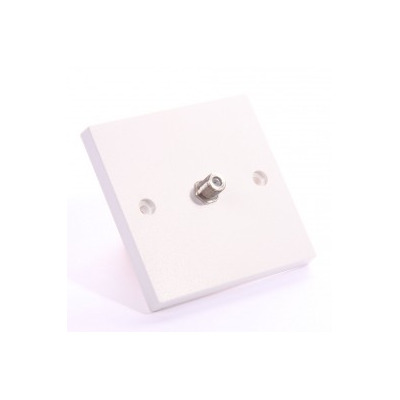 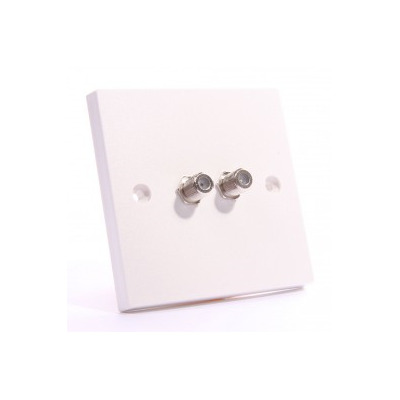 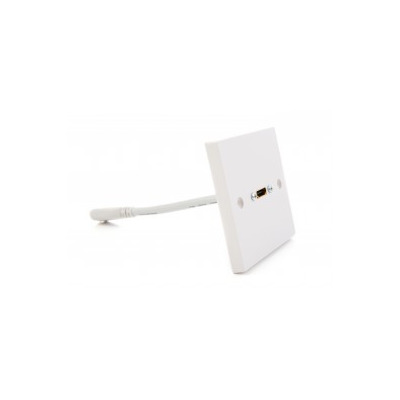 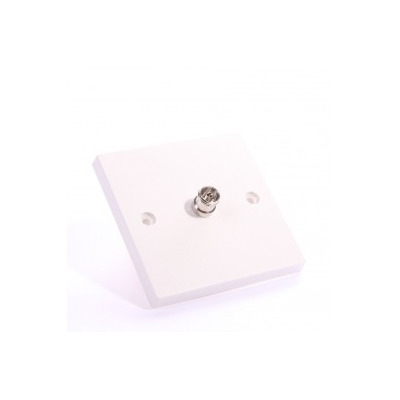 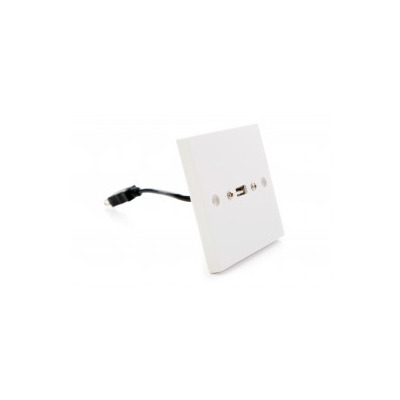 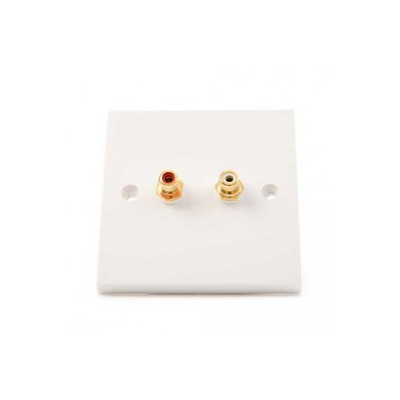 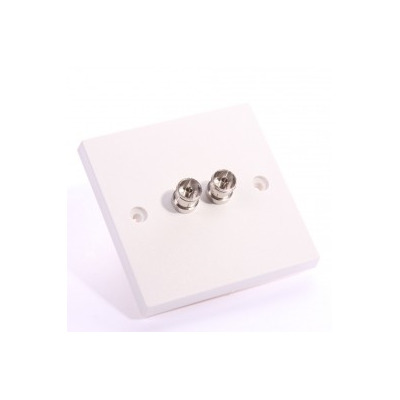 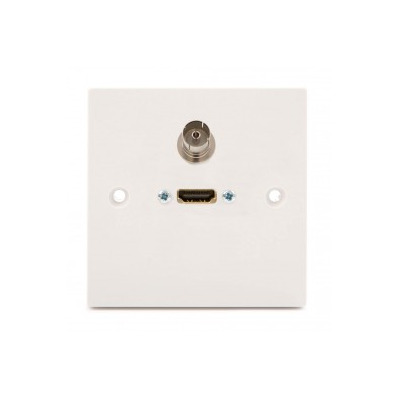 As well as our range of plug and play wall plates, you can also get hold of solder wall plates, screw terminal wall plates, and wall plates with cables attached.